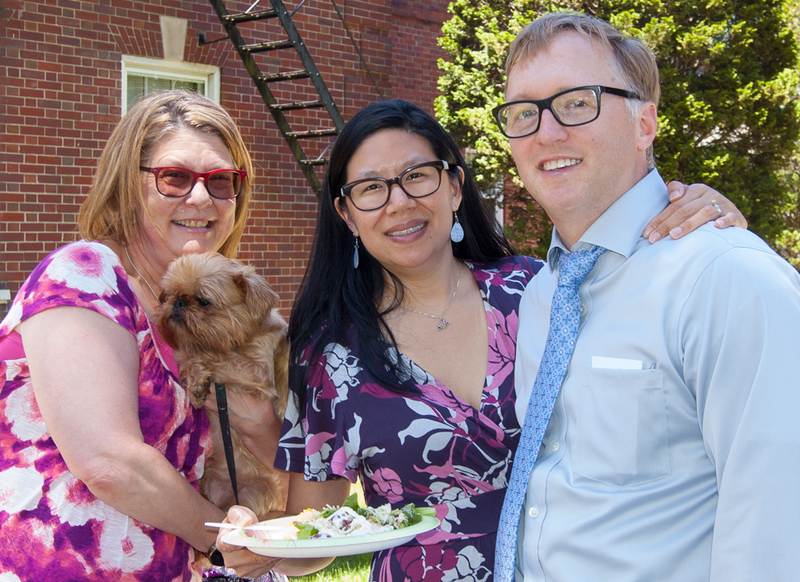 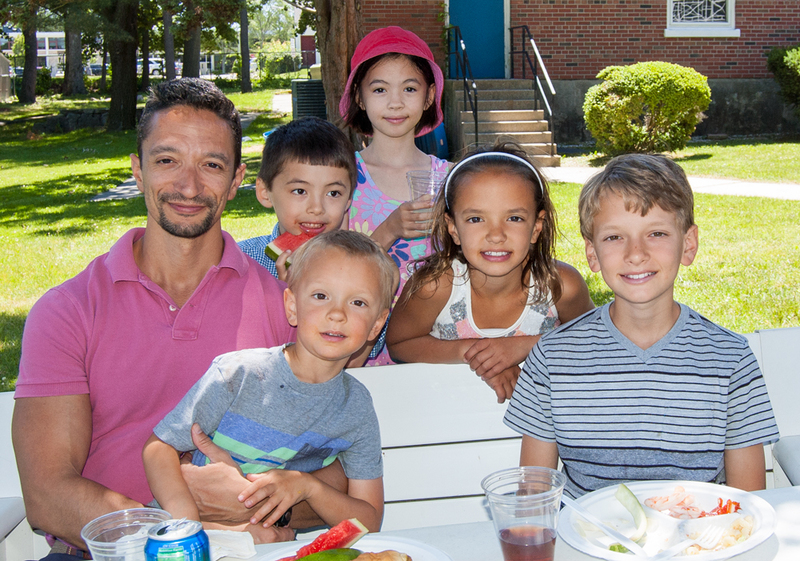 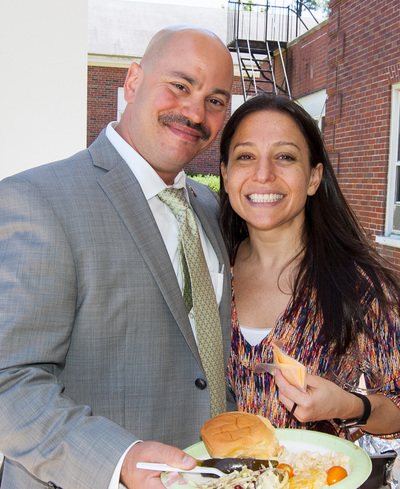 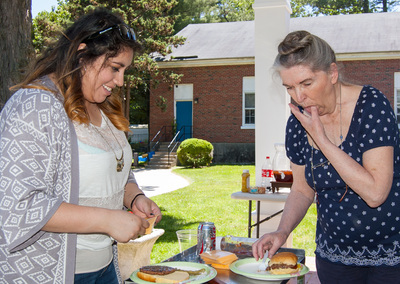 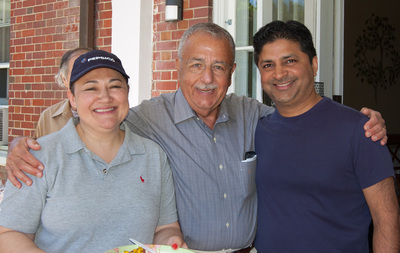 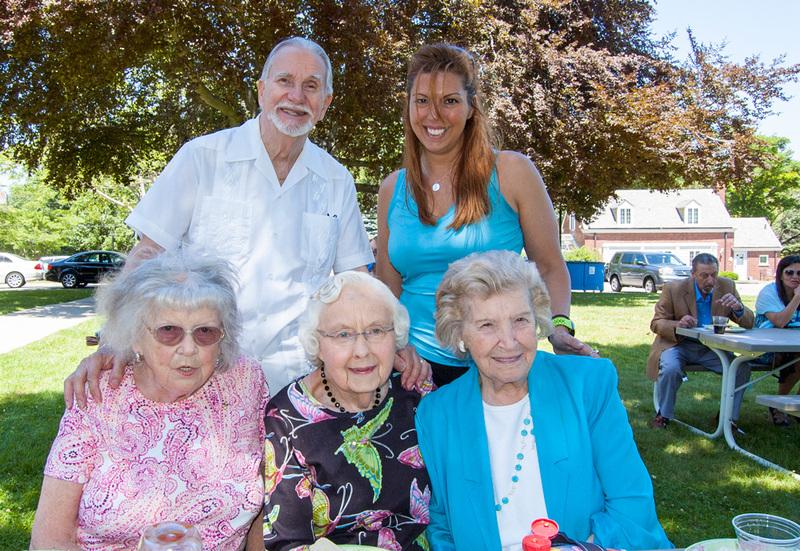 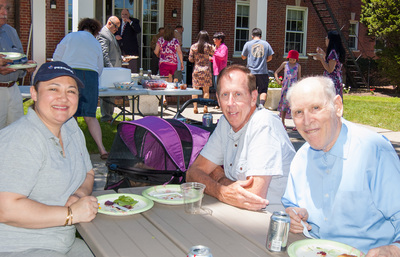 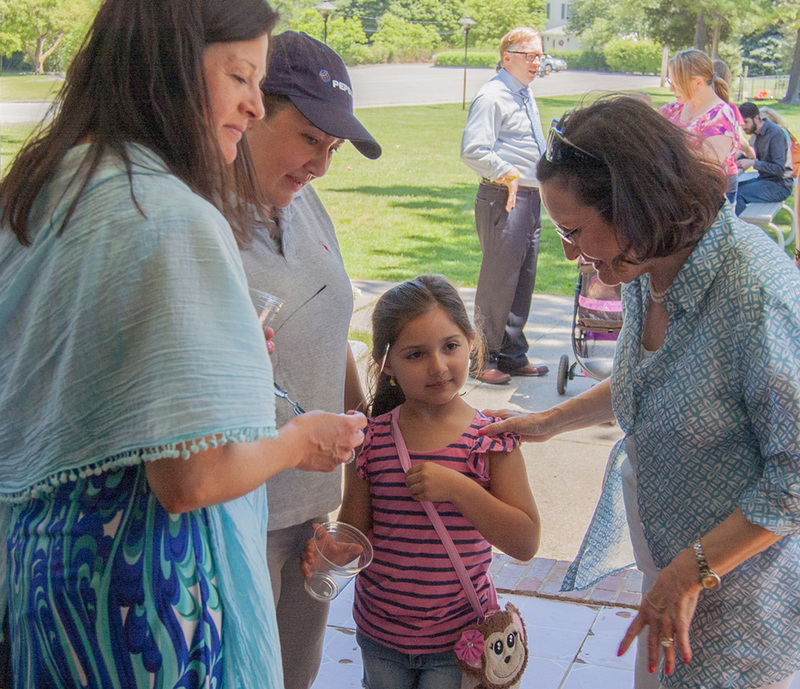 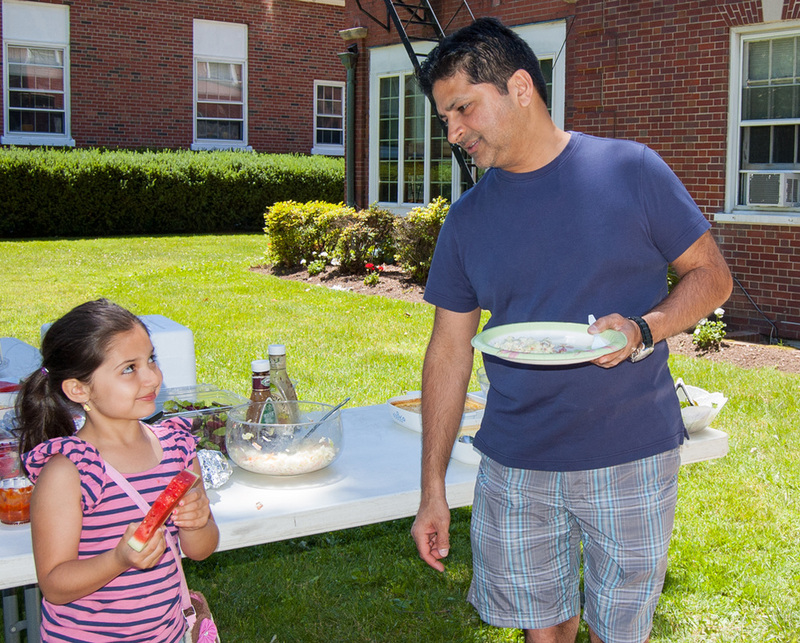 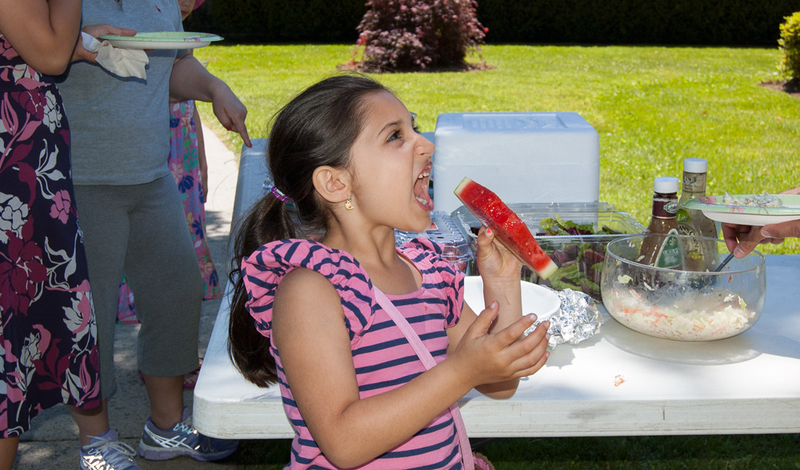 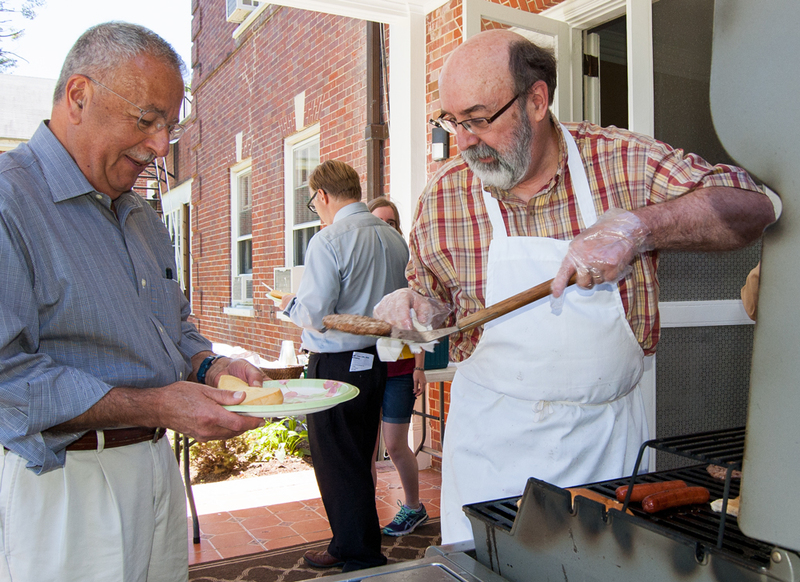 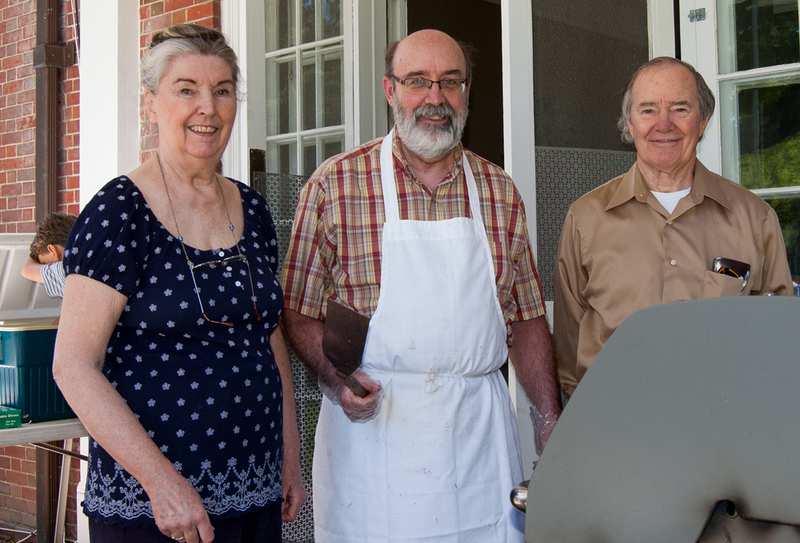 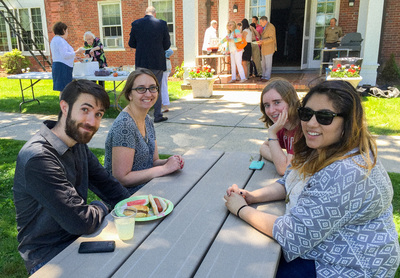 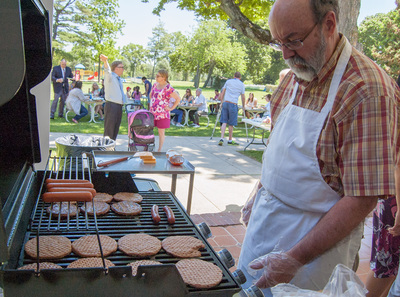 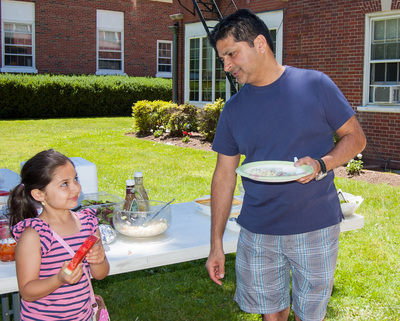 Church members and friends gathered on a picnic-perfect afternoon to celebrate both the 145th anniversary of the founding of First Baptist and Juan Afif's retirement. 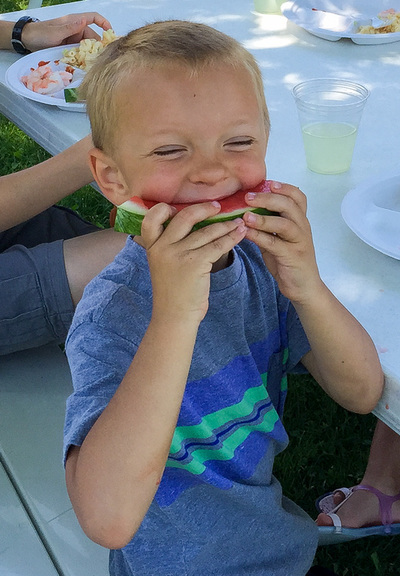 Click on any image in the gallery. 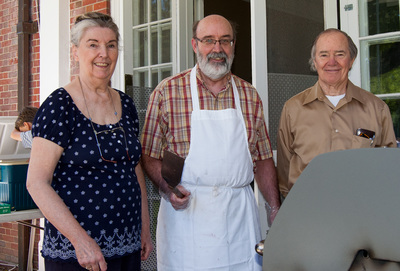 Then arrow right or left to see all.